Akshay Kumar is a hit machine and there is no denying that fact. All his recent films have crossed the 100 crore mark making Akshay the most bankable star in Bollywood. 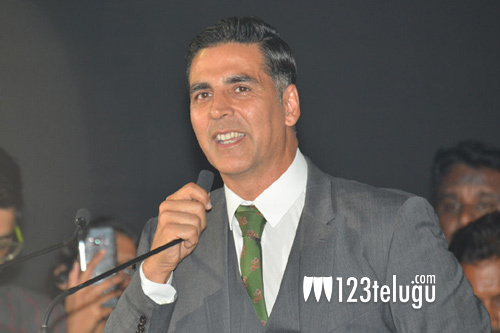 Now, his latest film, Kesari has also opened to some record collections all over. The film made 21 crores on the first day which is the highest so far this year. Kesari is produced by Karan Johar and is based on a true event which happened decades ago.